Brazil is one of the most beautiful countries in the world. It’s also one of my favourite places in South America for photography. There are just so many different places and things to photograph in this country. 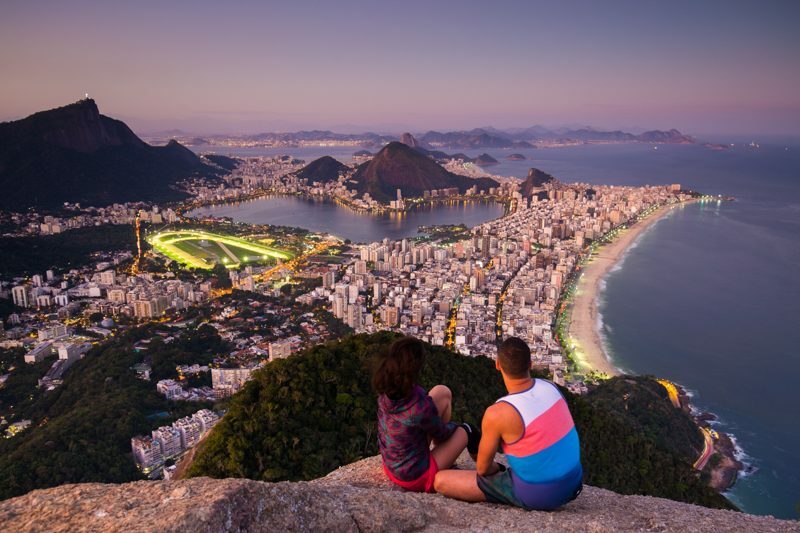 Brazil has places like Rio de Janeiro and The Amazon. 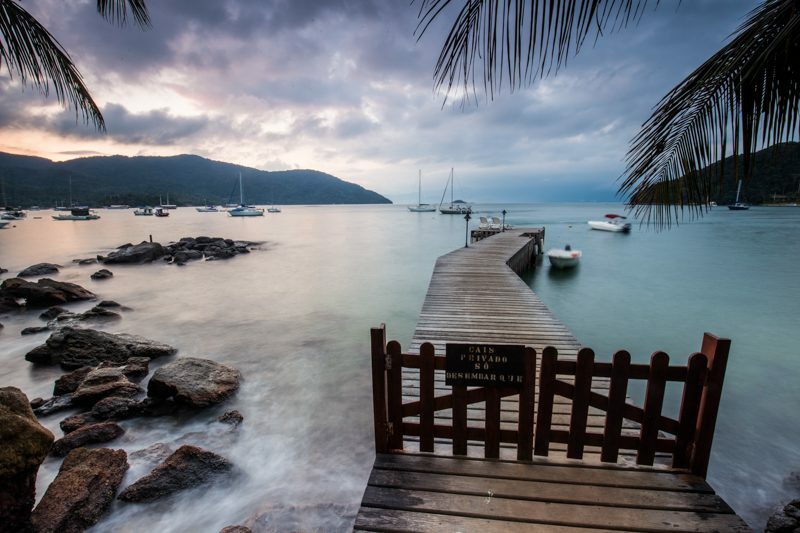 But, there’s also some beautiful gems like Ilha Grande and The Pantanal. There are just so many opportunities for travel photography here. So, it makes sense that at some point in the near future we’ll be running a travel photography workshop in Brazil. At the moment, we’re looking at 2020. Obviously, this travel photography tour in Brazil is still in the planning stages. However, as I’ve already travelled Brazil extremely extensively in the passed, I’ve got some ideas. This is a potential itinerary I’m considering. Day 3: Fly to Iguazu Falls and photograph the Brazilian side. Day 4: Travel to The Argentinean side of Iguazu Falls and return to the Brazilian side. Since the tour isn’t announced yet, you can’t book. However, if you sign up for the newsletter below you’ll be the first to know when a tour happens. My tours do tend to sell out extremely quickly (usually in a day), so signing up for the newsletter is the best way to be sure you get that information right away. 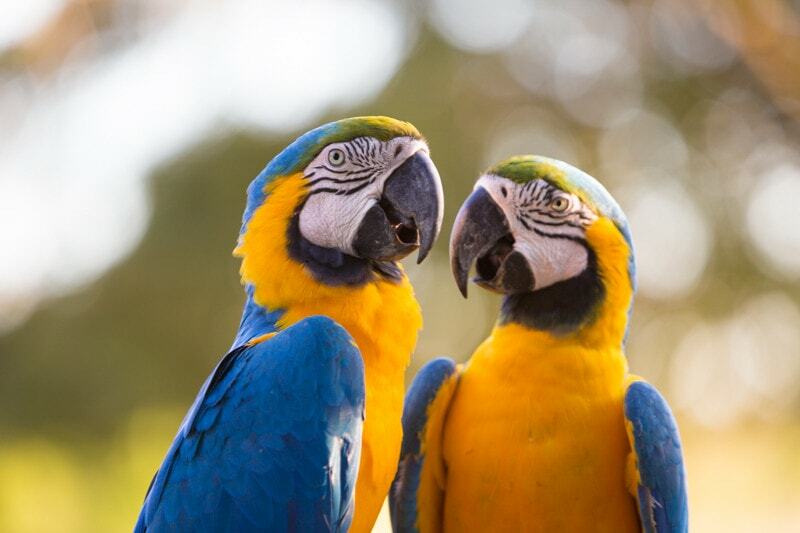 How much is this photography tour in Brazil going to cost? Well, it looks like we’re talking about a price range of about $3600. There are quite a few costs on this trip due to things like the Pantanal and Iguazu Falls. But, as always, I’ll work with the local operators to see how far down we can drive the prices. Honestly, it’s hard to say. It’ll depend if the trip happens in 2020 or 2021. As I mentioned above, the best thing to do is to sign up for the newsletter.